This is anothe rof the peeled tape background cards I made. 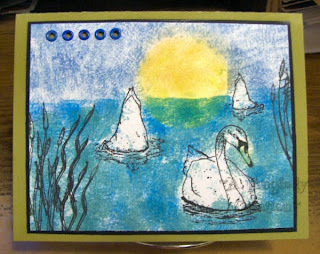 this time I stamped my swans and reeds on first, added my setting sun with stipple brushes and then did the peeled tape technique to add the water and sky. Obviously I got overlap into the swaps since the tape wasn't able to be manuevered around it easily LOL but I liked the effect it gave and adding various colors added more depth to the water also. 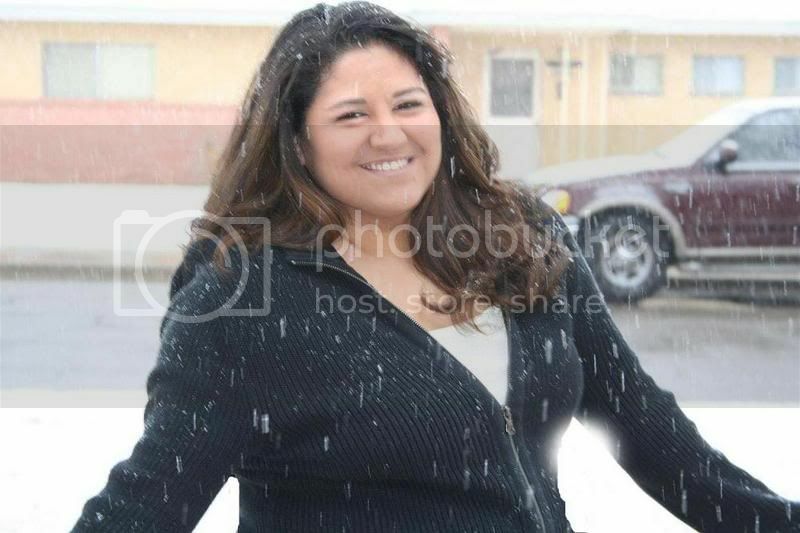 I liked how this one turned out. All stamps are from FireCracker Designs by Pamela. beautiful card, great background you created.